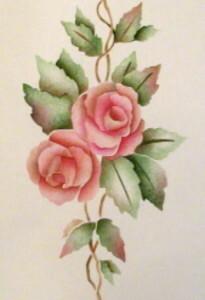 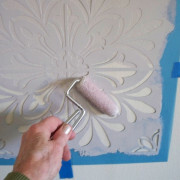 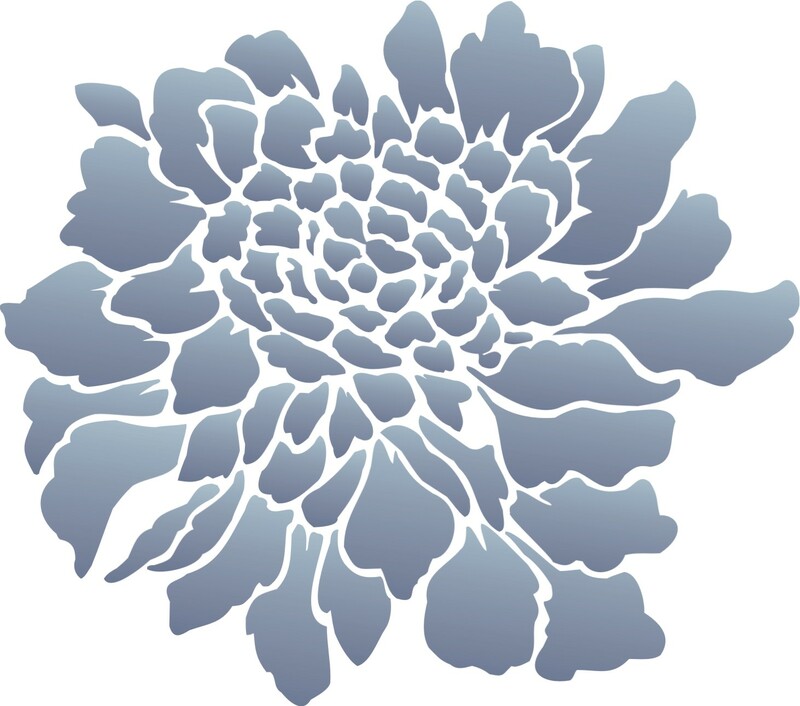 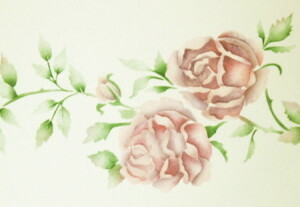 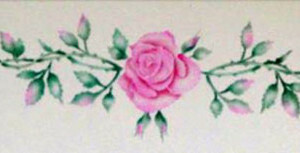 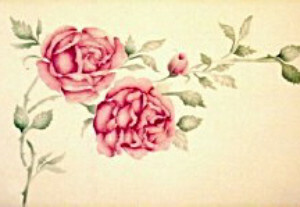 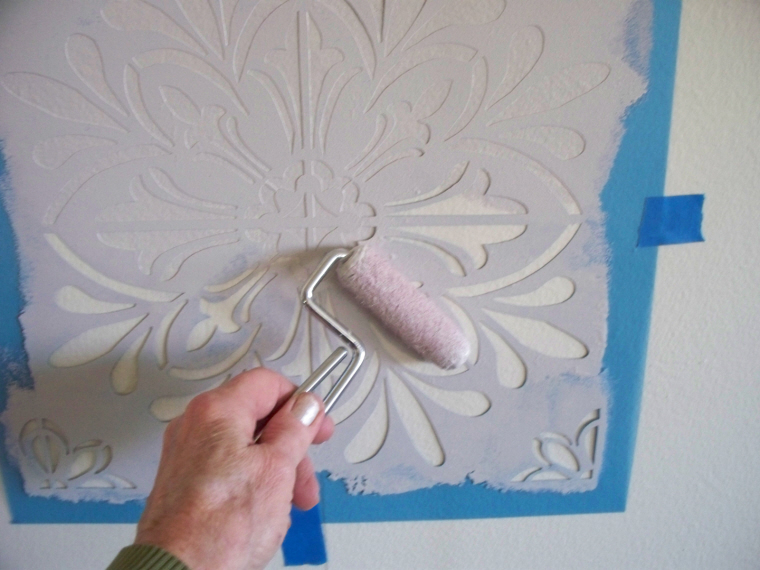 Flower stencils are a quick and easy way to add beauty and design to drab walls, floors and furniture. 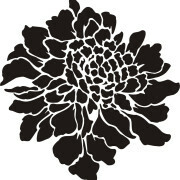 The scabiosa flower is one of my very favorites. 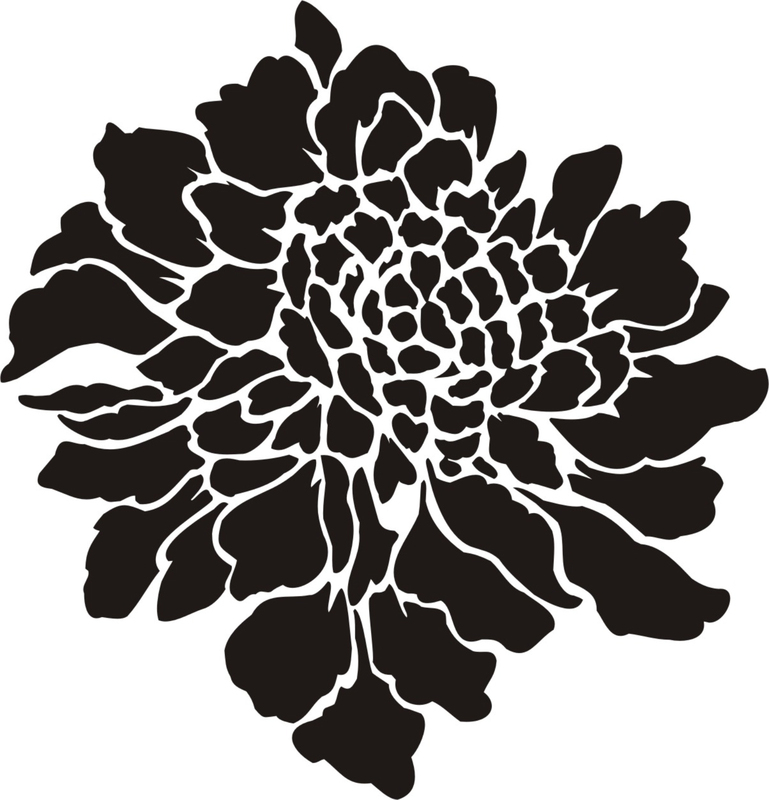 As I picked the last one in my garden this summer, I took it inside and drew it’s portrait for this unique flower stencil design. 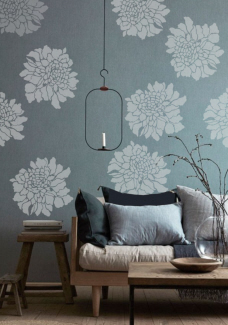 This stencil is gorgeous repeated as a wallpaper design on walls or stencil it in the center of a table to add some romance to the piece. 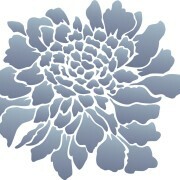 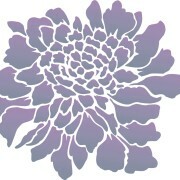 Personally, I could see this stencil used like a flower wallpaper design all over my back patio!